Why do we spend most of our time studying when the rest of our friends are out there, enjoying? What is the reason for putting all our heart and soul into getting good grades, when we can join our friends in their hang out plans? The main and only reason is a better future, a future that entails our dream job. All the people are required to keep their resume up to date during their career, just in case they plan to switch from one job to another. 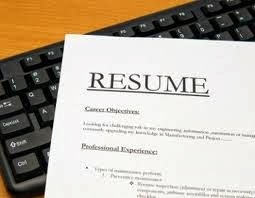 A resume is that one document that would present our academic and professional credentials in front of a prospective employer. For which, we must ensure to keep it concise, yet all encompassing. 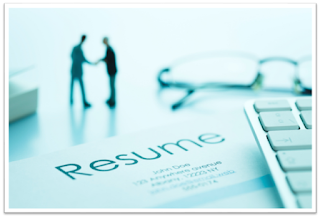 A resume is generally written in many ways, depending on the kind of job being applied for. Certain firms have their own set of requirements related to the resume collected by them. This guest post will discuss some of the variations in resume writing that are used by people worldwide to apply for job openings. This is the kind of resume where you list your work history in the beginning in the reverse chronological order. This means that the position that you last held in a workplace is mentioned first and then the rest follows in the reverse order. This type of a resume is the most preferred by the employers, as they are most interested in checking out the jobs and duration for which you had previously worked. If you have a solid working background, then this type of a resume will work the best for you. Instead of the chronological work history, this kind of resume focuses on the experience and skills of the candidate. 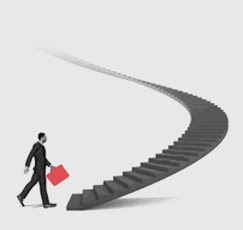 The people who are switching their career or who have noticeable gaps in their career are the ones that prefer maintaining a functional resume. 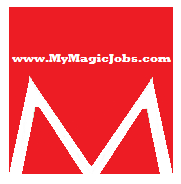 The skills and experience of the candidate are listed first in the combination resume. The work history is mentioned next. 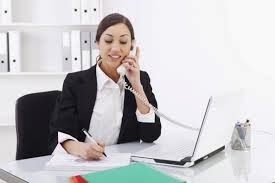 The basic purpose of using this kind is to highlight the relevant skills possessed by the candidate that are required for the job along with the chronological work history, which is preferred typically by the employers. As the name implies, this resume is a customized one as per the job for which it is being written, where the candidate highlights the skills and experience they have that are relevant for the position they are interested in. It sure takes some time in writing a targeted resume rather than using an already written one. But it is worth the effort when the set of skills and qualifications of the candidate is a perfect match for the job to be applied for. A mini resume is used mainly for networking purposes, as it contains a summary of your career accomplishments. In certain situations, it is also presented to an employer who wants to have a brief overview of your achievements. A resume that has a profile section contains the overview of the skills, goals and experiences of an applicant that are relevant to a particular job opening. It is a resume that is a web-based presentation of your experience, work history and skills, and also includes photos, graphs, along with other visuals. Author Bio: Jocelyn Marielin is the contributor of this guest post. As she is a regular contributor on a lot of websites, many of her articles are published on Hire Essay Writer. She herself works as an HR Consultant, due to which her knowledge related to the field of hiring is quite vast.